Puig has announced a minority investment in Kama Ayurveda, India’s leading authentic ayurvedic brand of beauty and personal care products. 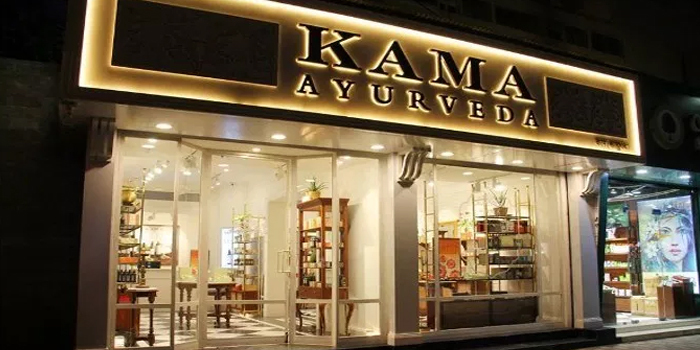 As part of its investment, Puig will infuse approximately Rs 100 crore into Kama Ayurveda to further the company’s domestic and international expansion, as well as have the option to further increase its stake in the years ahead. With this investment Puig enters an emerging market with vast growth opportunity for beauty and personal care products, as well as fragrances. Kama Ayurveda was founded in 2002 by Vivek Sahni, Dave Chang, Rajshri Pathy and Vikram Goyal. The company’s offerings are rooted in the ancient Indian medical science of Ayurveda, which fosters the harmony of physical, emotional, spiritual and mental state for holistic wellbeing. Kama Ayurveda’s philosophy and products have won an avid and loyal following in the domestic and international markets. Kama Ayurveda currently operates 52 stand-alone and shop-in-shop retail outlets across India, and has a strong onine presence as well. The partnership created will leverage Puig’s strong global presence to support further expansion of Kama Ayurveda into global markets. In addition, Kama gains access to Puig’s expertise and resources in brand building, technology skincare and scent. India 2020 Fund II, Limited, an affiliate of Lighthouse Advisors, India’s leading, consumer-focused private equity firm, has been an investor in Kama for the last five years. “The ayurvedic beauty industry is on a fast-paced growth trajectory and this partnership with Puig will accelerate our growth both on the domestic front and globally. Puig has an impressive track record in building global brands and we look forward to their strategic support and guidance for our next leg of growth, as we, too, become a global brand,” shared Vivek Sahni, Co-founder and CEO, Kama Ayurveda.